You may need to refresh your screen to show current changes. on the Discovery Channel’s Green Room series on Saturday. The segment focused on Alpha’s reclamation efforts at Black Bear mine site, featuring Kevin Crutchfield and John Paul Jones. 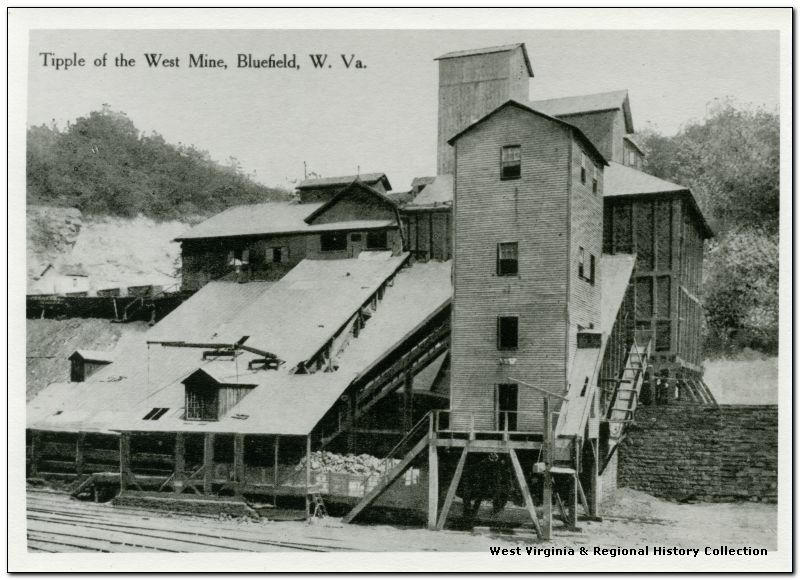 West Mine that was operated by Pocahontas Fuel Company. The mine was located in the town of Pocahontas, VA. The mine produced coal from the Pocahontas #3 seam for many years and was part of Consolidated Coal Company when it closed.